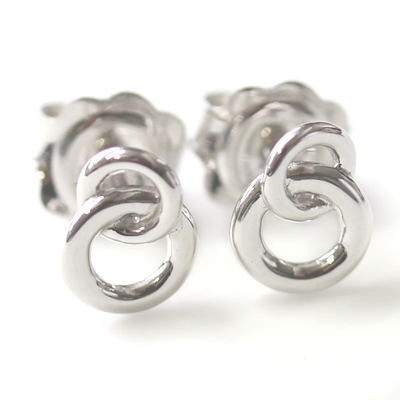 9ct White Gold Hoop Earrings — Form Bespoke Jewellers Ltd.
A bespoke pair of hoop earrings cast in white gold. Designed by the customer, this bespoke set of hoop earrings boasts a joining pair of plain white gold hoops. 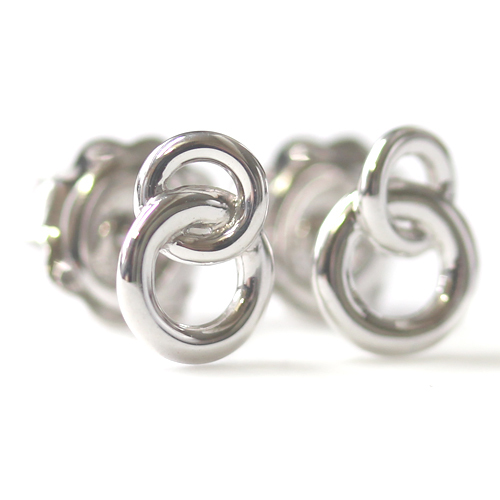 Petite, tactile and bespoke, this pretty pair have been handmade to match a coordinated White Gold Hoop Pendant created as part of a beautiful set. A pair of classic white gold butterfly backs hold the earrings in place.